The 2007 Panoz Esperante is a 2-door, 2-seat Convertible, available in 6 trims, ranging from the Base Convertible to the GTLM Coupe. Upon introduction, the $92,256 Base Convertible is equipped with a standard 4.6L, 8-cylinder, engine that achieves 17-mpg in the city and 25-mpg on the highway. a Manual transmission is standard. The $128,319 GTLM Coupe is equipped with a standard 4.6L, 8-cylinder, engine that achieves 16-mpg in the city and 22-mpg on the highway. a Manual transmission is standard. Panoz Auto Development is an American manufacturer of handcrafted high performance roadsters and race cars. Founded in 1989, Panoz vehicles are quite exclusive and very limited in production. 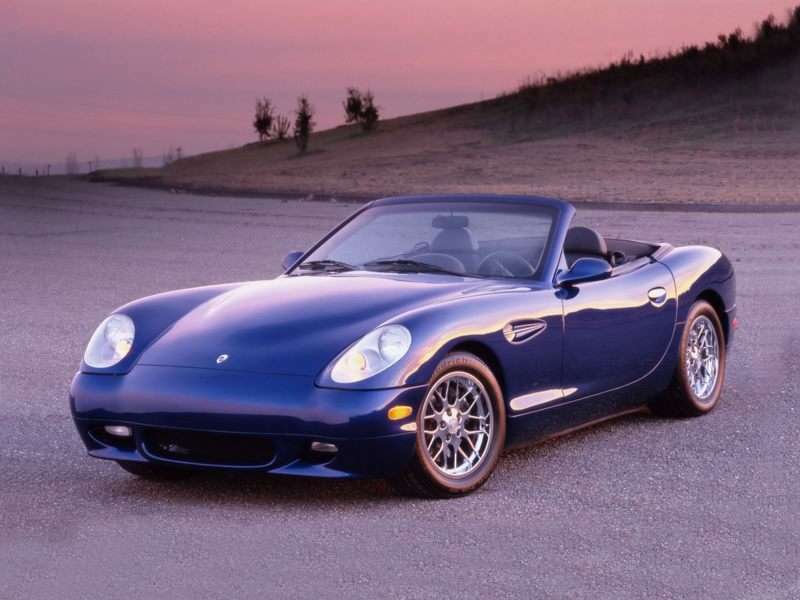 Chances are, most people haven’t seen a Panoz roadster out on the streets, but Autobytel has a comprehensive gallery of Panoz pictures. Panoz production models include the Abruzzi grand touring car, the Roadster and the Esperante (which comes in several configurations). These models are of extremely limited availability, each built by hand in the Panoz facility in Braselton, Georgia. However impressive and exclusive the Panoz production cars may be, the company’s roots and passion are truly in racing. Autobytel’s Panoz photos collection will also include images of Panoz’ portfolio of race cars. Panoz has participated in race series since 1997, and their cars have competed on tracks all around the world. The race cars are highly engineered and finely tuned editions of their production models. Panoz has also supplied a couple of different open wheel race models to the Champ Car World Series. Since Panoz only manufactures a few different race and production models (though with a lot of variants), the Panoz images gallery might reflect on the company’s narrow focus. No matter. When it comes to exclusive cars, it’s all about getting the chance to you’re your time to examine something you don’t get to see every day, and Panoz Auto Development, from the race cars to the production cars, has the opportunity to do things a little differently.